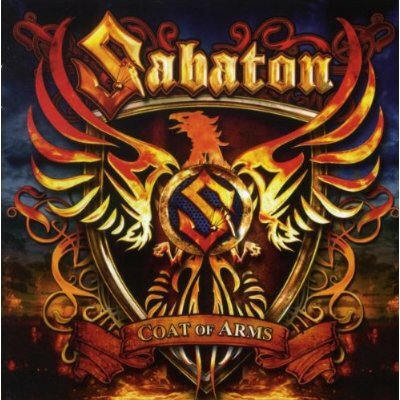 Coat of Arms is the sixth studio album by Swedish power metal band Sabaton. The first track is about the Greco-Italian War during WWII. To arms! Facing defeat ! There's no surrender ! There's no retreat ! Force their enemies back to the line.. Forced the enemy out of their land..
Freedom of death in effect.. Blood of heroes saving their land ! Coat of arms reading "Freedom or death !" Blood of king Leonidas !